It’s no secret that video is a powerful tool for a marketer in 2017. 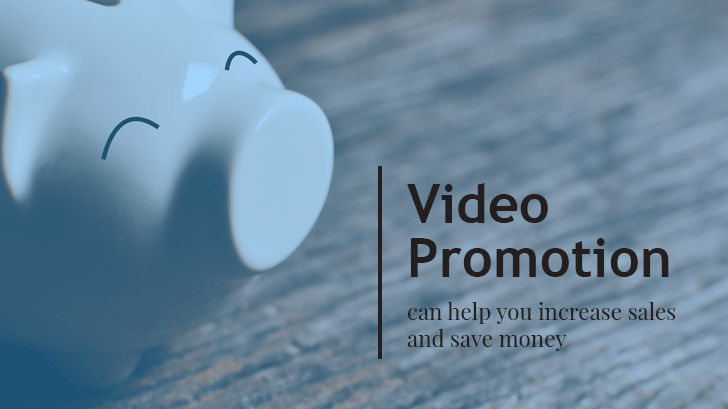 Videos can connect with your audience and allow them to remember your brand fondly. All you need is a camera and a great story, right? Wrong! 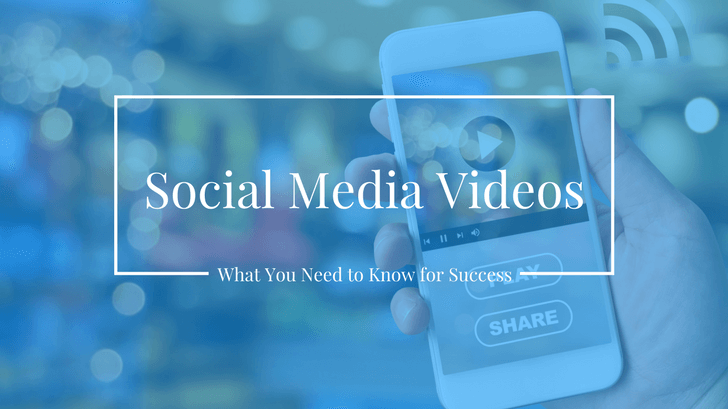 You’re also missing one critical element to ensure your success: video music. Music is a powerful form of expression that can influence various behaviors of all listeners. Brand and company image are not exempt from this phenomenon. Hum the first few lines of McDonald’s, “I’m Lovin’ It” theme song and chances are that someone around you will finish it for you. Music is something that speaks to the soul of people and stays with them for longer than they may realize. Stay on brand. If you’re a funeral home, your first choice should not be the most recent pop song. Follow the story. If there is an exciting moment in your video, choose music that suits that as well. Don’t violate copyright laws. These are no joke! Okay great, now you know why you should use video music and some simple tips… but what about that third tip? How do you make sure that you don’t violate copyright laws? Great question! Here are some great sites that let you use their music without breaking the law! YouTube Audio Library has an expansive list of simple tunes that you can use for your videos. Free Music Archive allows you to search for music that can be used for commercial purposes. Incompetech lets you search their set and this is what a lot of video creators use already. At Video for Business, we can help you create videos that will showcase your business in the best light. 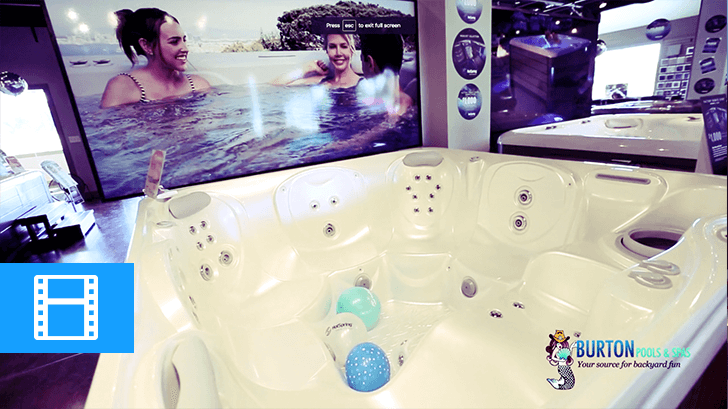 We consider video music very carefully and can help you select songs that best represent your brand and image. Check out our portfolio to see some of the videos we can create for you. Interested in learning more about video marketing or production? Check our blog! We update it with new topics every week!